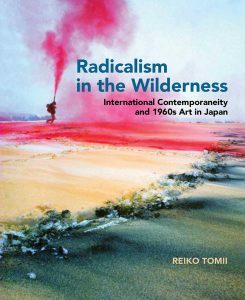 Based on her latest publication, Radicalism in the Wilderness: International Contemporaneity and 1960s Art in Japan (MIT Press, April 2016), Dr. Reiko Tomii will outline two basic concepts “wilderness” and “contemporaneity” as key methodological frameworks to construct local and global art histories. First and foremost an artist’s strategy, “wilderness” was inventively and imaginatively exploited by three protagonists of her study, Matsuzawa Yutaka, a pioneer conceptualist in central Japan; The Play, a Happeners’ collective in Osaka; and GUN, a politically aware group in Niigata. “Contemporaneity,” a geo-historical concept derived from the Japanese notion of kokusaiteki dōjisei (international contemporaneity), offers an art-historian’s strategy for world art history of postwar practices, for which she has proposed such theoretical and methodological terms as “connection,” “resonance,” and “similar yet dissimilar” among others. 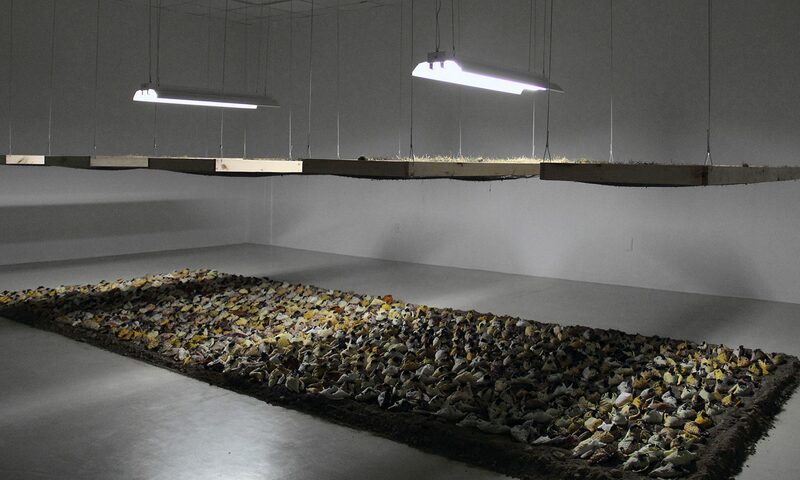 She will demonstrate their application by focusing on the stone-based works of Mono-ha and conceptualism around 1970. Dr. Reiko Tomii is an independent art historian and curator, who investigates post-1945 Japanese art in global and local contexts. She is co-director of PoNJA-GenKon (www.ponja-genkon.net), a listserv group of specialists interested in contemporary Japanese art, which she co-founded in 2003. 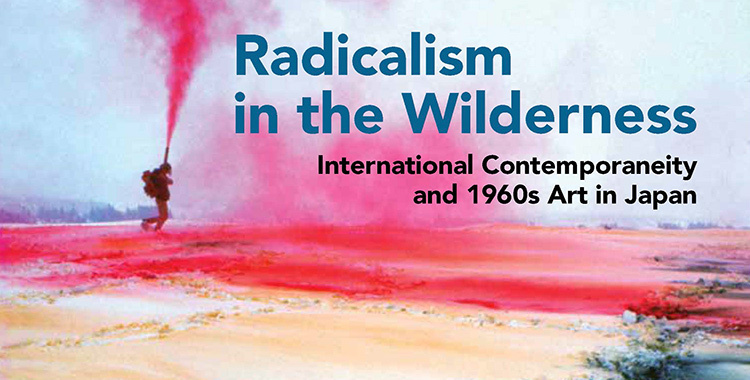 Among her prolific publications, the latest is Radicalism in the Wilderness: International Contemporaneity and 1960s Art in Japan, was published by The MIT Press in Spring 2016. “Wilderness as Method, Contemporaneity as Method” is organized by the Department of Art at Stony Brook University. Organizer: Prof. Sohl Lee, sohl.lee@stonybrook.edu.